This page will house all files for any CSS and HTML(5) courses I will create. 1. HTML Files for What is HTML ? and about CSS can be downloaded from here. 2. 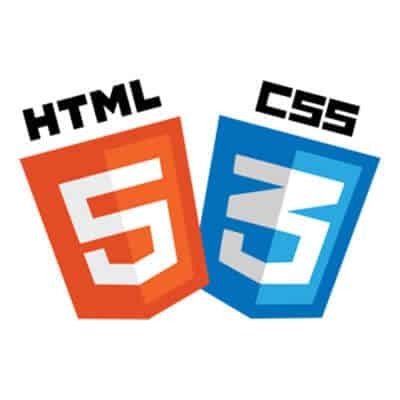 FULL HTML and CSS Tutorial Files can be downloaded from here. 3. Files for the HTML Update Project – My Name is Jack : download the files here .